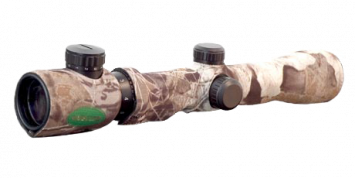 More Features than any Red Dot Rifle scope on today’s market! 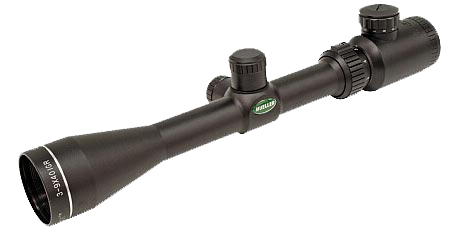 Mueller Sport Dot series scope are used primarily for the big game hunter and built to withstand the larger caliber recoils of today’s new hunting rifles. 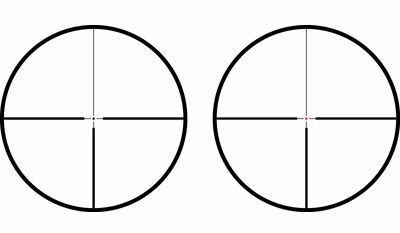 The illuminated glass etched reticle utilizes a German #4 (heavy duplex/fine post) for quick target acquisition. 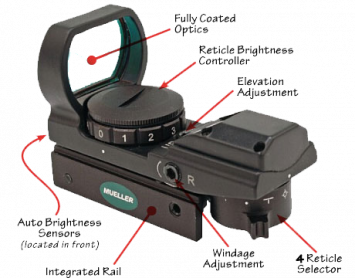 An 11-position rheostat to illuminate the micro-dot to aid in precise shot placement during low light conditions. 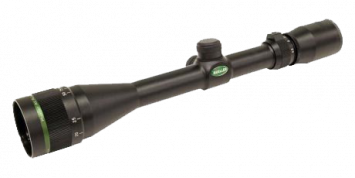 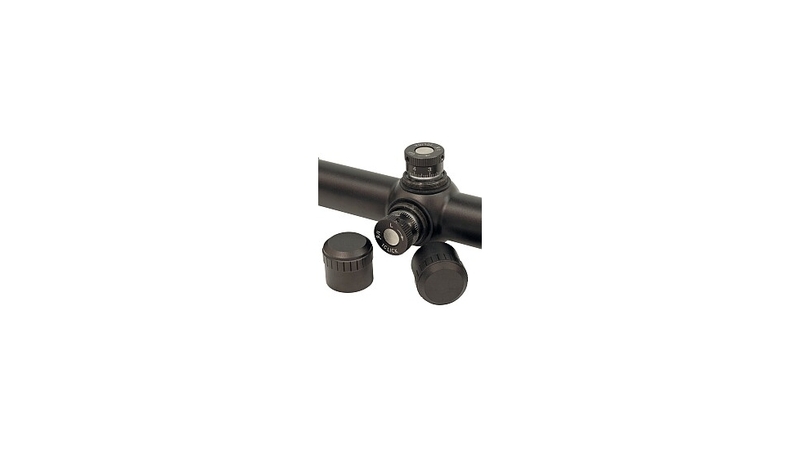 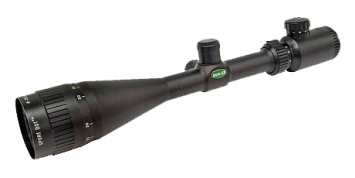 All Sport Dot scope feature fully multi-coated optics for maximum brightness and contrast, a fast focus eyepiece for quick reticle clarity adjustments, and easy finger adjustable target style turrets (no tools required). 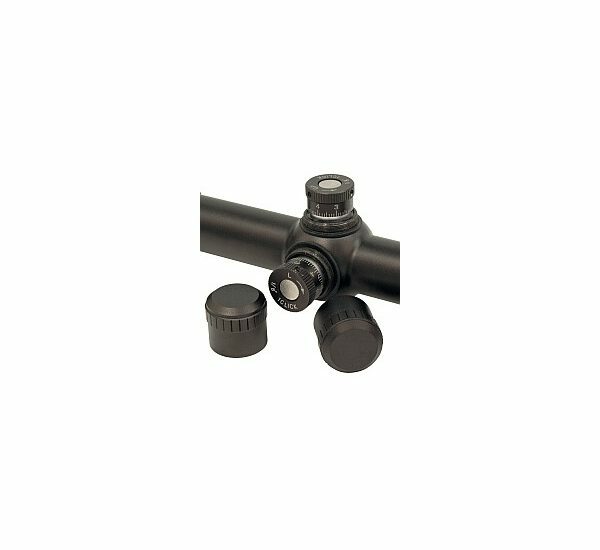 All Sport Dot series scope also feature fine tune 1/8″ moa windage/elevation adjustments and are fully waterproof, fogproof and shockproof.